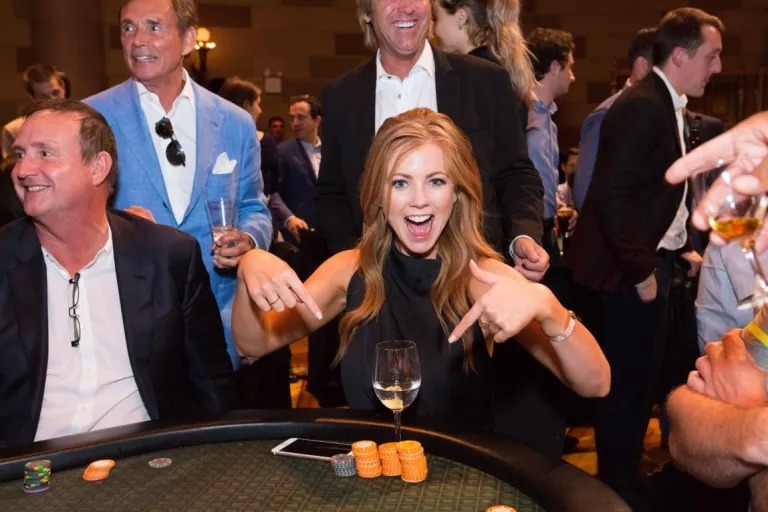 Home Event Updates Are You Ready to Play No Limit Holdem Poker in New York? 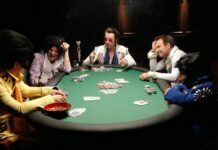 Are You Ready to Play No Limit Holdem Poker in New York? Poker has been popular in NYC for ages. When you are ready to play live poker in NYC you need trust, excitement and customer dedication. Over the last few years, Social Poker has become one of the hottest poker rooms in the US. Our poker room is located in Midtown Manhattan, next to Penn Station, which allows for easy public transportation. There is no better deal in town! 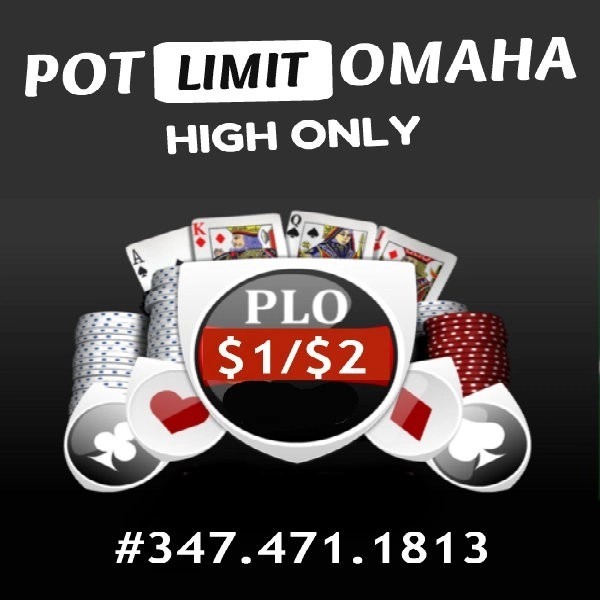 Join Social Poker for some fun with your friends, or enjoy a little friendly competition against our regular registered poker player, 24/7, 365 days a year. 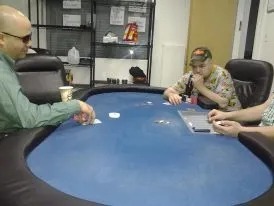 It’s the best place for playing poker, whether you’re a beginner or an expert. The more you play the more chance you have to win! Join the best New Yorker poker club, by texting “SPBlog” to (347) 471 1813!